If you're tired of having the fillings in your teeth rattled when your car hits a pothole in the road, you may even grind your teeth more when you find out your state wasted $90 million of road repair money. 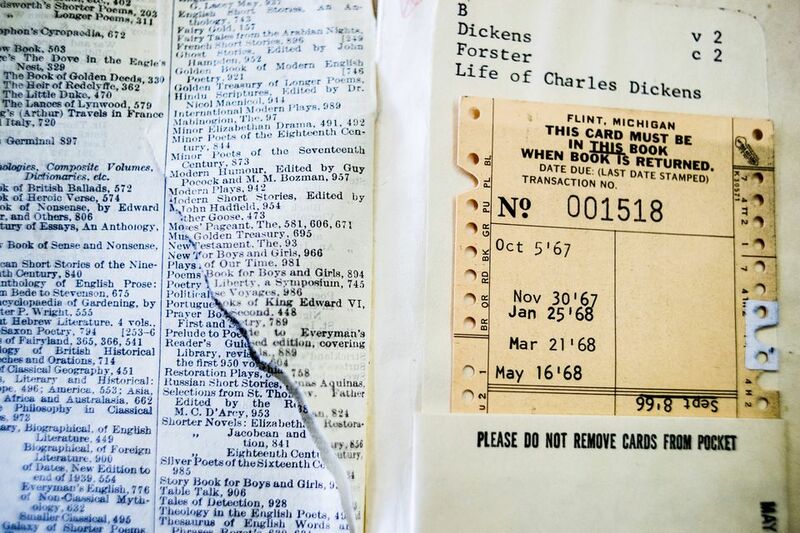 “An analysis by a University of Michigan researcher has found that the state spent $90 million more to hire private contractors for engineering and design work than it would have if it had maintained that work in-house over just one three-year period. From 2011 to 2014 the state overspent for engineering and design services in order to make up for 'self-inflicted' staffing shortages at MDOT.” Thank your “fearless leaders” the next time a pothole causes your noggin to bounce off the ceiling of your vehicle. Tree wells are not the problem on Mt. Everest, but climate change is. “Not even Mount Everest appears immune to global warming. A new concern has emerged as a result of glacial melting: exposed bodies. Melting ice and snow on Everest caused by higher temperatures is revealing the bodies of dead climbers. More than 200 people have died on Everest's peak since 1922. Another mountain climbing location has an additional “challenge” due to global warming. Denali (previously known as Mt. McKinley) in Alaska is experiencing the thawing of human waste that has been left behind and is now beginning to matriculate downhill. 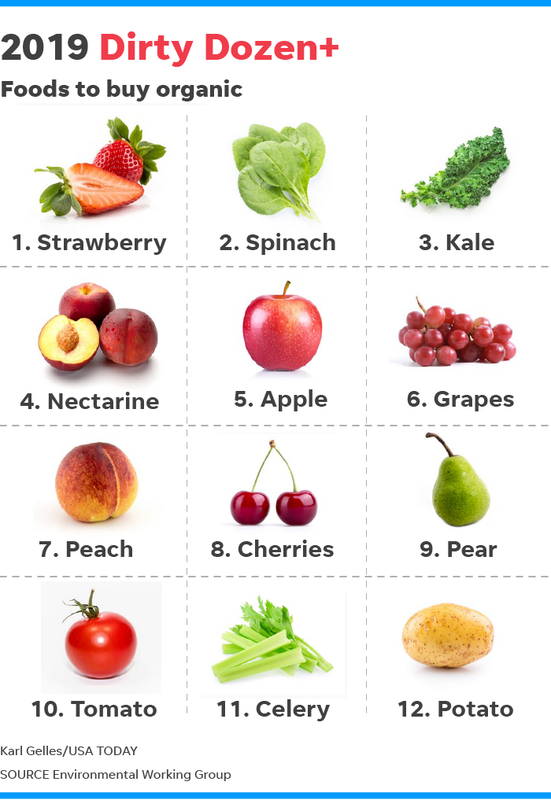 The Dirty Dozen are: strawberry, spinach, kale, nectarine, apple, grapes, peach, cherries, pear, tomato, celery, potato. 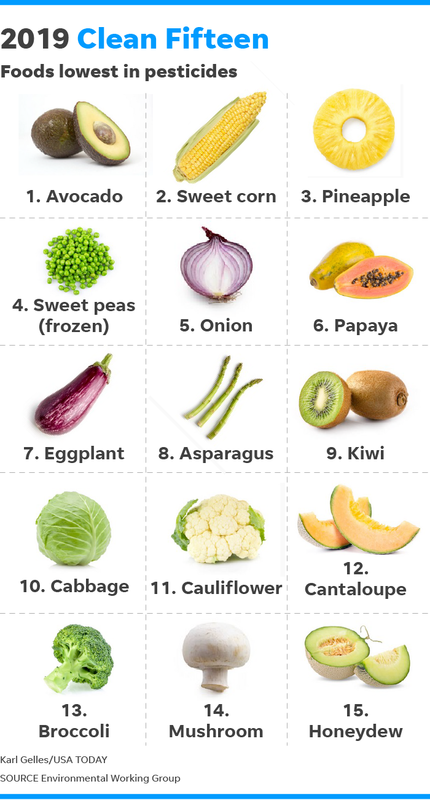 On the other side, the Clean Fifteen are: avocado, sweet corn, pineapple, sweet peas, onion, papaya, eggplant asparagus, kiwi, cabbage, cauliflower, cantaloupe, broccoli, mushroom, honeydew. I don't know about you, but I am crushed to learn that I have to cut back on my intake of kale. Oh, the devastation! Please pass the guacamole.